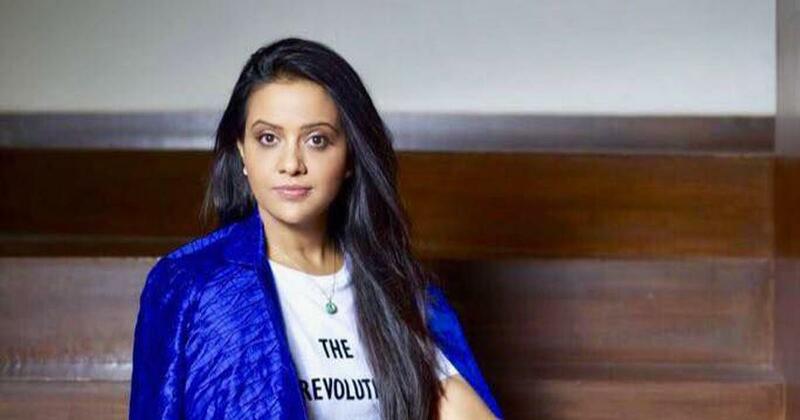 A video of Amruta Fadnavis ignoring security personnel’s calls to return while taking the photograph went viral on social media. Amruta Fadnavis, wife of Maharashtra Chief Minister Devendra Fadnavis, on Monday apologised after she was criticised on social media for risking her life to take a selfie while on the inaugural run of India’s first domestic cruise ship last week, TV9 Marathi reported. Her statement came after a video of her sitting on the edge of the vessel drew criticism for setting a bad example. The video shows her continuing to take a selfie despite purported attempts by security personnel to get her to return. Amruta Fadnavis stressed that the spot that she was sitting on was safe and that she “wanted to enjoy the breeze”. She was on board domestic luxury cruise liner Angriya that was flagged off by Union Minister Nitin Gadkari and her husband on Sunday.